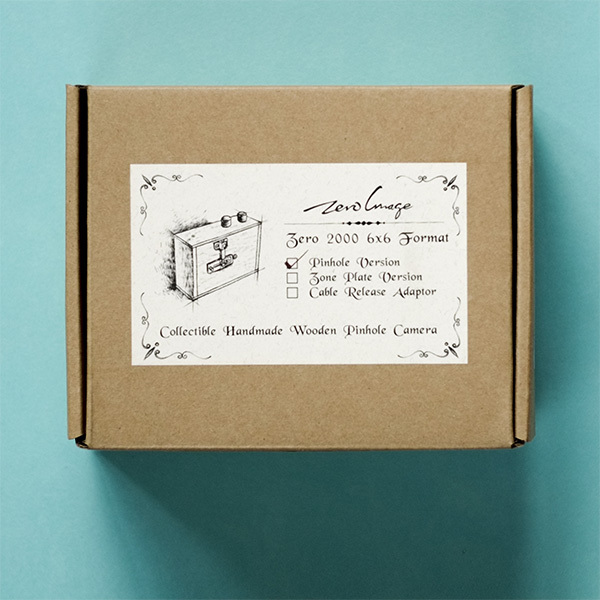 Zero Image 2000 Basic Back to Nature Pinhole Camera with Cable Release uses 120 roll film and produces 6×6 format images. 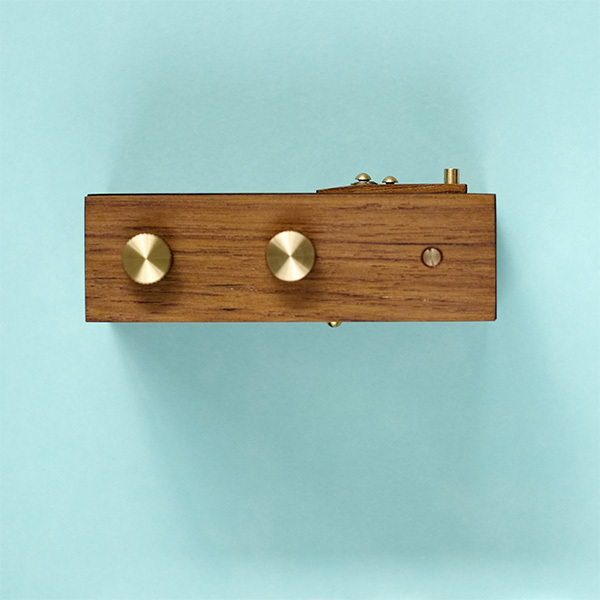 The cameras are made of solid brass and high-quality teak wood, with a hard wax-oil finish. 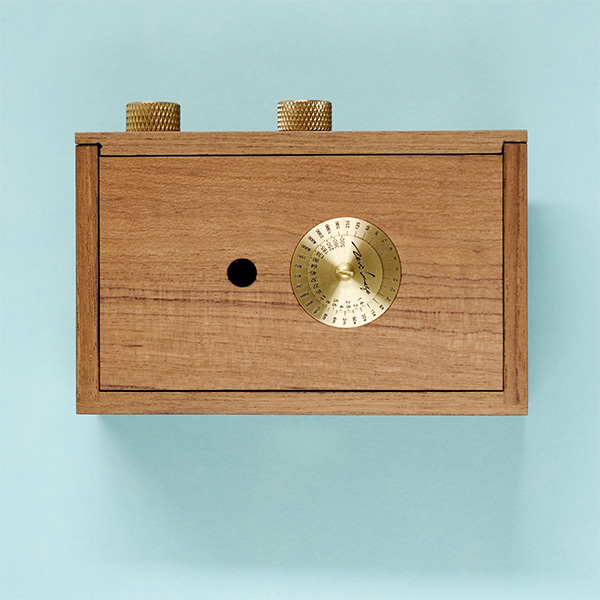 Zero Image 2000 Basic Back to Nature Pinhole Camera is a medium format camera. It will give you square 6×6 format images. 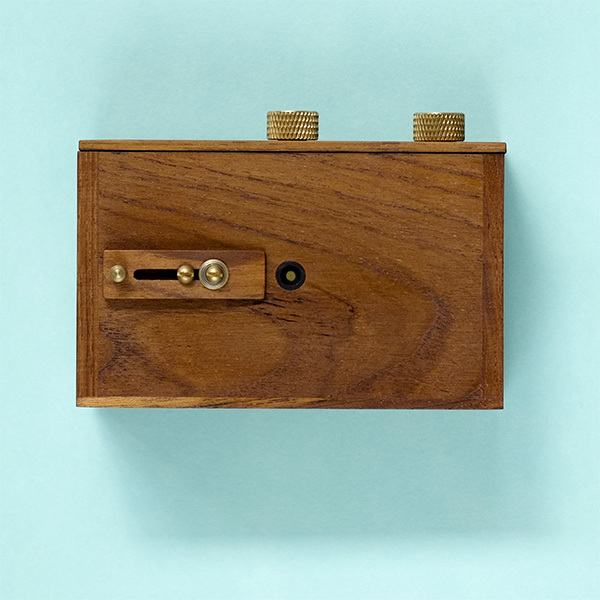 The Zero Image 2000 BTN Pinhole Camera has a 0.001″ brass shim. This precision pinhole will match up accurately with film stop numbers. In turn, this will create sharper images.